The U.S. Supreme Court sided with McGuireWoods’ client Ryan Collins and ruled that police officers without a warrant cannot use the automobile exception to the Fourth Amendment to enter a home’s curtilage to access a vehicle. Fitzgerald, an attorney with McGuireWoods, argued Collins’ case, while Cox, Virginia’s acting solicitor general at the time, argued on behalf of Virginia that the automobile exception did apply in this case. The automobile exception allows police to search a vehicle without a warrant if the vehicle is “readily mobile,” and if police have probable cause to believe the vehicle contains evidence of a crime. “The opportunity to help the Court address an important Fourth Amendment issue was a career highlight for both of us,” says Fitzgerald, who co-chairs McGuireWoods’ appellate practice. The case arose from a police search for a motorcyclist who had eluded their efforts to stop him by driving at speeds well over a hundred miles per hour. Officers went to the home where Ryan Collins stayed several nights a week and saw the motorcycle and its distinctive “stretched” rear wheel parked under a white tarp in the driveway. Lifting the tarp allowed one of the officers to see the vehicle’s license plate and vehicle identification number, which in turn enabled the officer to determine that the motorcycle had been stolen. At his trial for possessing stolen goods, Collins argued that the evidence regarding the motorcycle could not be used against him, because the officer had violated the Constitution when he searched the motorcycle in the driveway. The lower courts rejected that contention, and Collins was convicted of receiving stolen property. In a near unanimous decision handed down May 29, Justice Sonia Sotomayor — writing for an 8-1 majority — stated: “The question before the Court is whether the automobile exception justifies the invasion of the curtilage. The answer is no.” The Court ruled that police officers who want to search a vehicle parked near a home must typically have a warrant. Justice Samuel Alito was the court’s lone dissenter. He emphasized that if the motorcycle had been parked at the curb instead of in the driveway, the officer would not have needed a warrant. So why should the officer need one, Alito queried, to “walk 30 feet or so up the driveway”? “It is a defining experience to prepare and argue a case in the U.S. Supreme Court, and to have shared that experience with an old friend made it even more rewarding,” says Cox, who recently rejoined Hunton , now Hunton Andrews Kurth, where he is a member of the issues and appeals team. 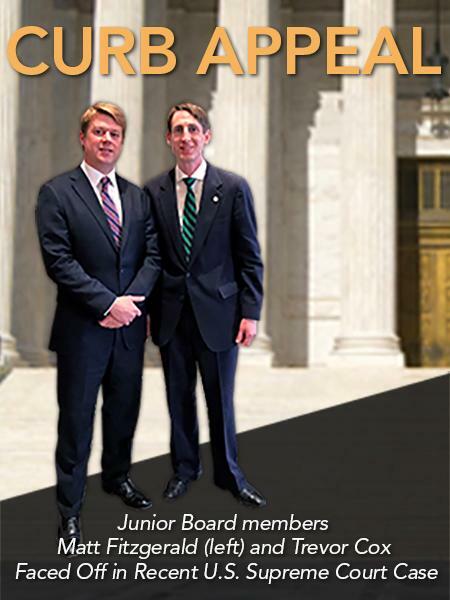 The two attorneys worked as associates during the summer of 2007 and continue as colleagues on the JMF Junior Board where Fitzgerald serves as secretary/treasurer, and Cox serves as representative to the programs committee of the Board of Directors, both helping the Foundation fulfill its mission of educating the public about the rule of law under the Constitution through the life, service and character of America’s Great Chief Justice. The fourth annual gathering of the John Marshall Foundation Madeira Society will be Monday, November 12, at the Virginia Museum of History & Culture (VMHC) . This year’s event is a luncheon with noted biographer Richard Brookhiser as guest speaker. The Madeira Society is a group of individuals committed to helping the Foundation fulfill its mission by making a gift of $1200 each year to the annual fund. The November 12 event will also mark the inaugural meeting of the members of the Chief Justice and Associate Justice Councils, recognizing individuals who have made a $10,000 or $5,000 gift to the Foundation this year and have committed to do so for the next two years. Each year, the Foundation plans a special lecture and Madeira tasting as a thank-you for outstanding support. Past receptions were held at Preservation Virginia’s John Marshall House , Tuckahoe Plantation with Taylor Reveley as guest lecturer, and Hunton Andrews Kurth featuring a portion of The King of Crimes, an original play by David L. Robbins about the Aaron Burr treason trial in John Marshall's court. 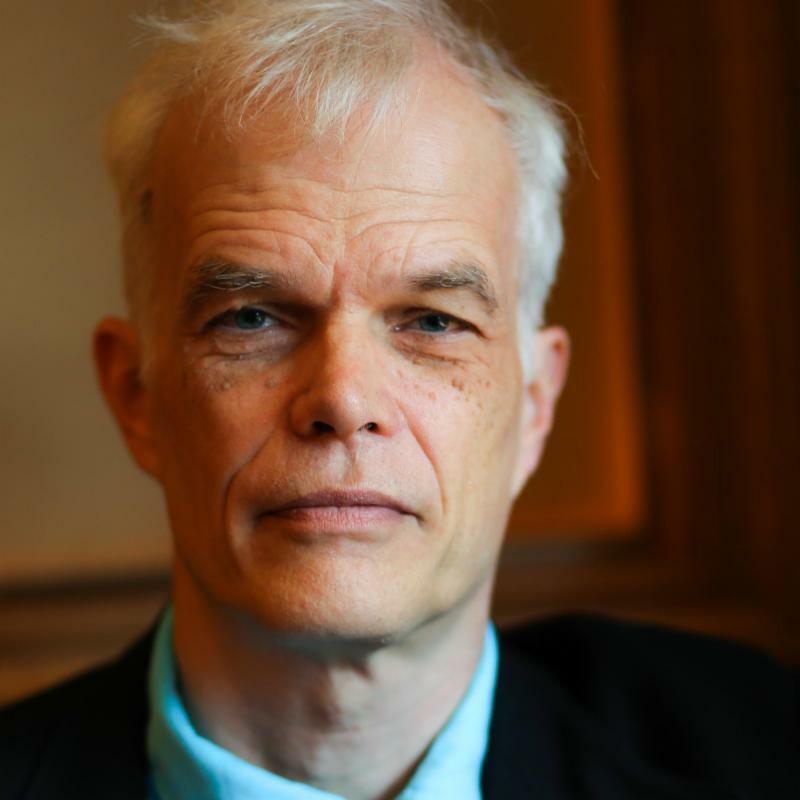 Noted biographer Richard Brookhiser will speak at the Madeira Society luncheon in November. 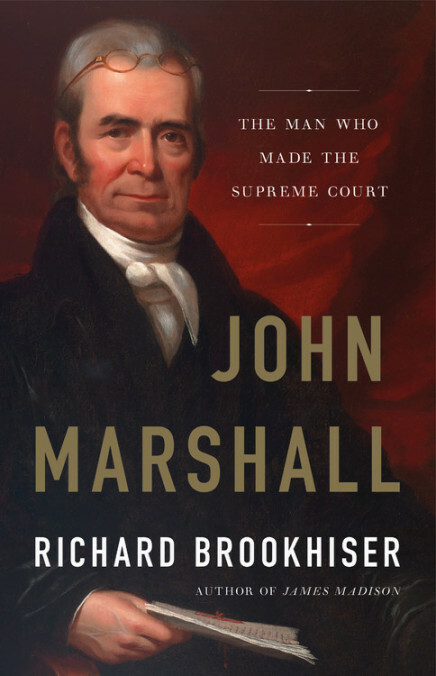 His new book, John Marshall: The Man Who Made the Supreme Court, releases November 6. The annual Madeira tasting will take place the evening of November 12, following Brookhiser’s Banner Lecture, also at VMHC and is offered for members of the Chief Justice Council, the Associate Justice Council, the Madeira Society, and, this year, for members of the John Marshall Society. See link for information on how to join. Two additional lectures are scheduled for the fall; all three are generously funded by a grant from the Roller-Bottimore Foundation . 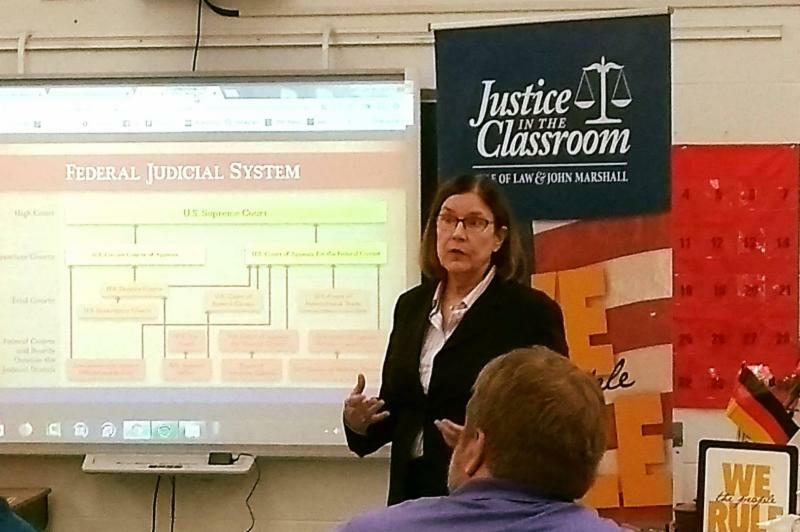 The Honorable Lucretia Carrico , JMF board member, “ presided” over Justice in the Classroom (JIC) workshops August 2 for Staunton City Schools teachers and those from Waynesboro Public Schools. Fellow education committee co-chairs Debra Prillaman and Cheryl Ragsdale , also presented along with committee members Greg Ownby , Tom Kennedy , and JMF Education Director Barbara Schneider . This JIC workshop was made possible by a generous grant from the Virginia Law Foundation , whose mission is to promote, through philanthropy, the rule of law, access to justice, and law-related education. Create interactive lesson plans and enhance the responsiveness of JIC curriculum and lesson plans to all devices used by students and teachers. The Education Team will present a JIC workshop to Lynchburg City Schools teachers Friday, August 10. 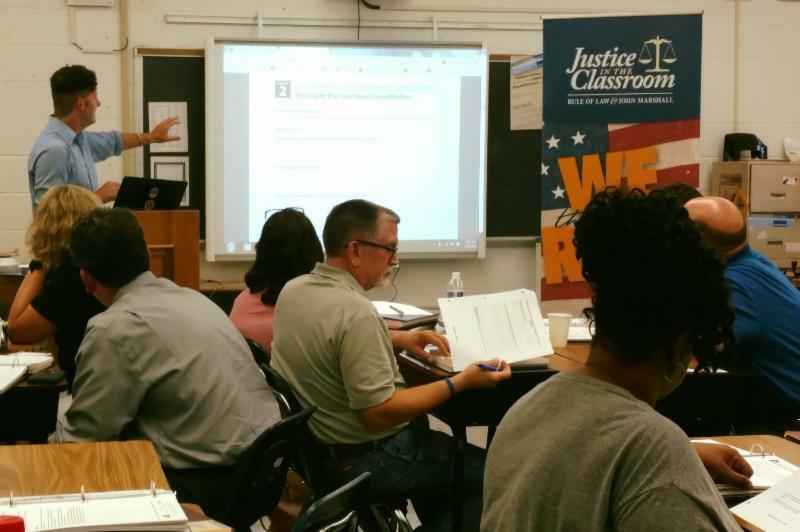 Powhatan High School history teacher and JMF Educational Consultant Greg Ownby showcases a lesson plan from the JIC curriculum. 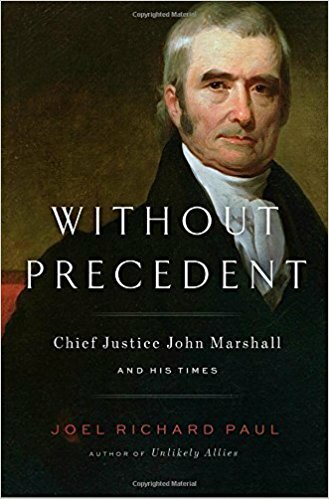 character and service of America's Great Chief Justice.